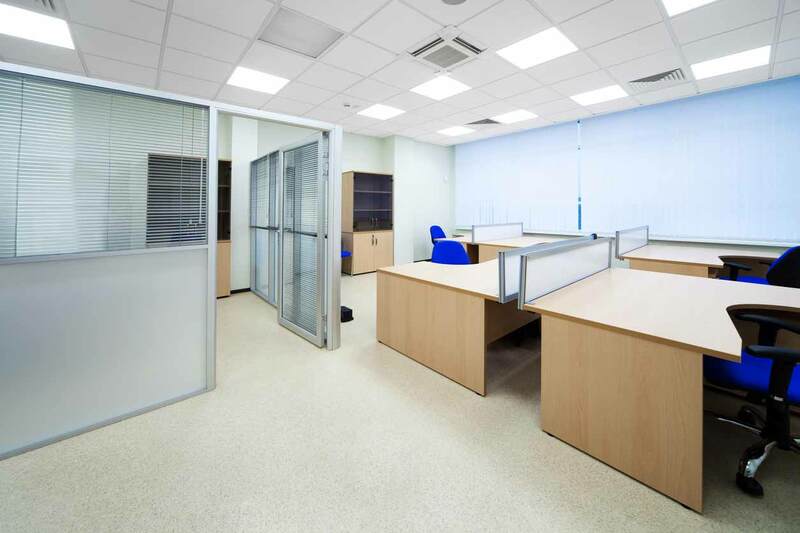 We have helped provide electrical office refurbishments to large and small businesses up and down the UK. Whether you need systems or computers installed we can be the people to get the job done. 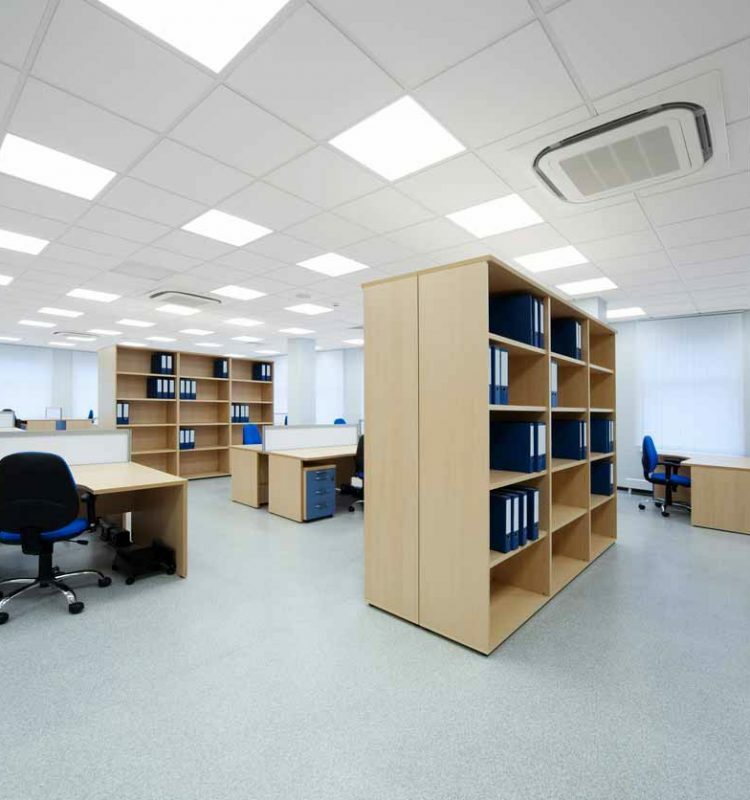 We have a team of electrical experts who are able to work to the highest of standards to meet your requirements. 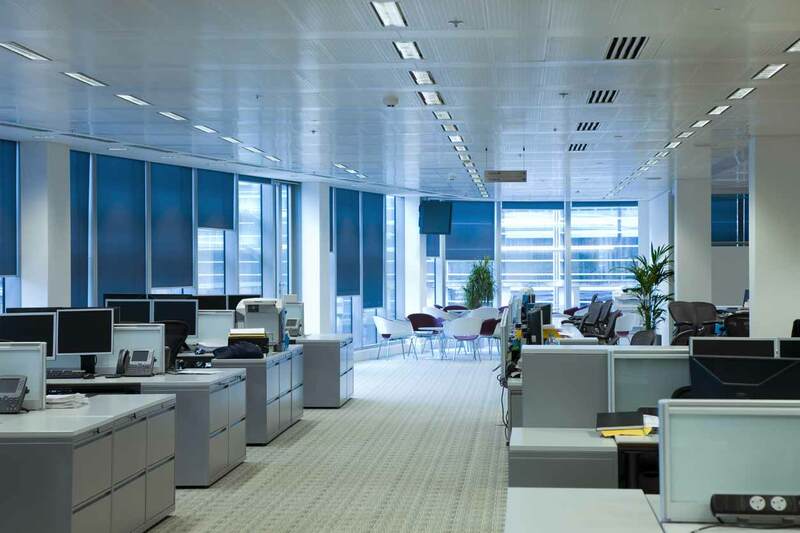 From lighting, to alarms and to complicated electrical re-wiring, we have an expert team to complete the job hassle free. Over the past few years we have worked with some of the biggest names on the high street, in Leicester and beyond. We work closely with our customers to understand their needs and to work with them throughout the job to ensure we are doing our work in the correct way which doesn’t create hassle for them. If you think we can help then call us today or contact us via our online enquiry form.